Compatible with all leading 3D sensors, including Orbbec, LIPS, Intel RealSense, Asus, Kinect. Easily move your existing OpenNI application, developed for Kinect, PrimeSense, Asus Xtion to newer sensors. Proprietary algorithms ensure industry leading performance. Single API that works for Android, Windows, Linux. TVico - Interactive Android™ Box. Perfect platform to build and sell applications with full body and face interactivity. All in one Android device - replaces Kinect sensor, computer, WiFi/Bluetooth module, and Windows license! Free Nuitrack SDK is included. Connects to HDMI display or wirelessly, to any Android, iOS, or Windows computing device. Buy TVico Now and Get Nuitrack for FREE*! Save up to $40. * - The offer is limited. - Connects to HDMI display. Nuitrack Pro and application runs on TVico. - Connects wirelessly (Bluetooth or WiFi) to Android, iOS, Windows host devices. Nuitrack Pro runs on Tvico, application runs on host device. Manufactured by Shenzhen Orbbec Co., LTD. I agree to receive the Nuitrack newsletter. NOTE: The Nuitrack license is associated with a sensor serial number. The license is non-portable, but you can to reactivate the license if you use new hardware with the same sensor. After purchasing Nuitrack license, you will get the activation instructions and the company's license key via email. The licence key stores all the licenses you bought. Read more at FAQ. Nuitrack replaces Kinect SDK - download Nuitrack Trial for your sensor and OS. Nuitrack Trial is full-featured version with 3 minute time limit. Trial version has 3 minutes time limit. Upgrade Nuitrack Trial to Nuitrack Pro version to remove time limit. Latest version of Nuitrack SDK (incl. Unity, Unreal Engine, C++, C# samples). All instructions for working with the SDK in one place. United forum about Nuitrack and products based on it (TVico / VicoVR). Support for RealSense on Android Added! We are glad to announce the new version of Nuitrack SDK! In this tutorial you'll learn to create animated emoji using the face info from Nuitrack and blendshapes. How does Nuitrack licensing work? Nuitrack Trial is free and has the time limit - it stops working after running for three minutes, so you need to restart it. Nuitrack Trial is intended for demo and evaluation purposes only. Nuitrack Pro is for commercial applications - it allows to develop and to sell applications based on Nuitrack.  There are two types of Nuitrack Pro licenses: annual (which is valid for 1 year) and perpetual (with unlimited period of validity). You can upgrade Nuitrack Trial to Nuitrack Pro by entering a license key. The license is purchased here. You need a license key for each sensor used with an application based on Nuitrack. Is Nuitrack Pro license linked to the hardware or to the sensor? The Nuitrack license is associated with a sensor serial number. Besides, the hardware that you use is also checked at Nuitrack runtime. The license is non-portable, but you can reactivate the license if you use new hardware with the same sensor. When I re-purchase Nuitrack Pro license , will I get a new license key? By default, when you purchase Nuitrack license, you get the company's license key, which stores all the licenses you bought. During activation, you will see information on the number of available licenses for your key. When you re-purchase, provided that you specify the same email, we increase the number of licenses on your key. What is the maximum number of people with skeleton tracked? Nuitrack limits the number of skeletons tracked up to 6 users. Tracking efficiency depends on your hardware. Can the Nuitrack detect a hand opening and closing? Nuitrack detects the "Grab" (fist opening / closing) gesture. When are you planning to start supporting the LIPS sensors? Nuitrack version for LIPS is planned for release in the following months (until the end of August 2018). I have a sensor that is not in the list of devices compatible with Nuitrack. Can I use Nuitrack with it? Nuitrack is designed to run only on compatible devices. If you are interested in porting Nuitrack to your hardware, please contact us. Did not find answer in our knowledge base? Please try our community forum. You can ask your questions through the feedback form. © All Rights Reserved. 3DiVi Inc. Subscribe to our newsletter for the latest news and tutorials.